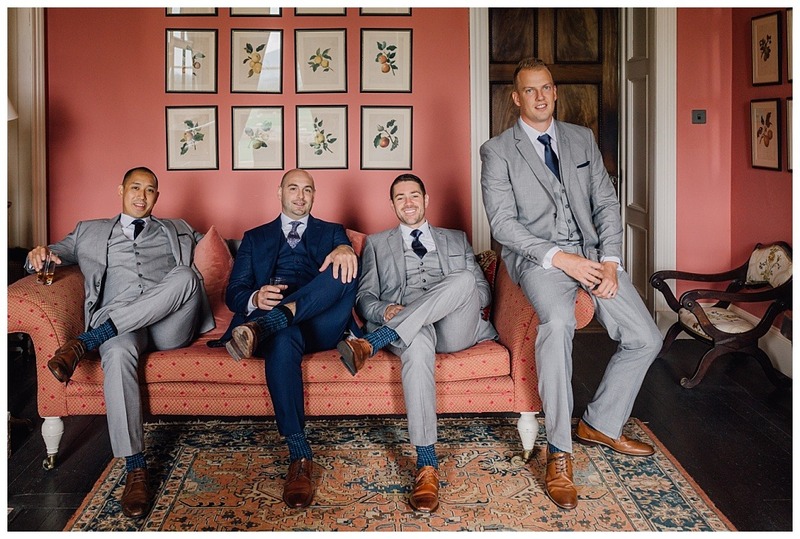 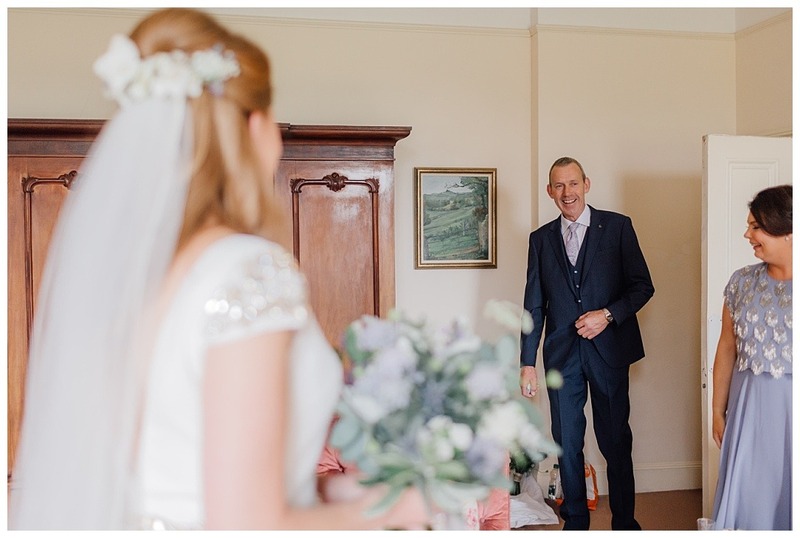 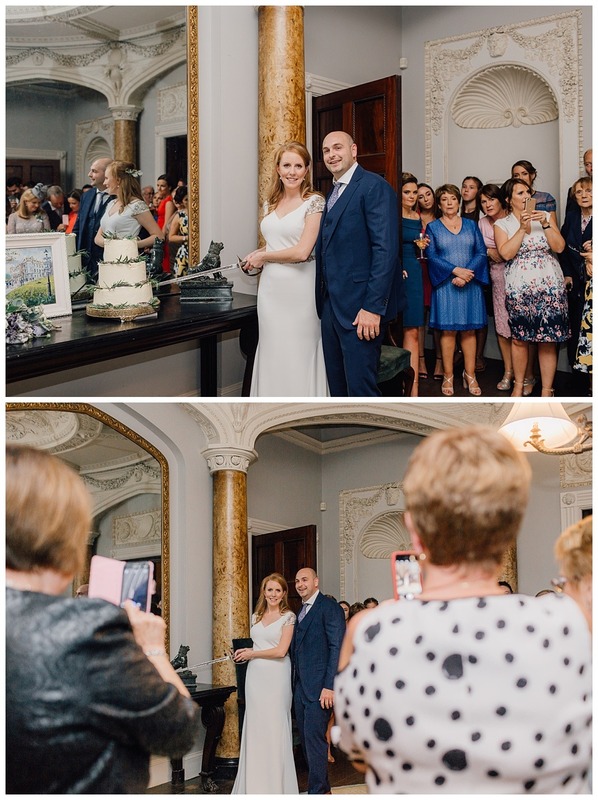 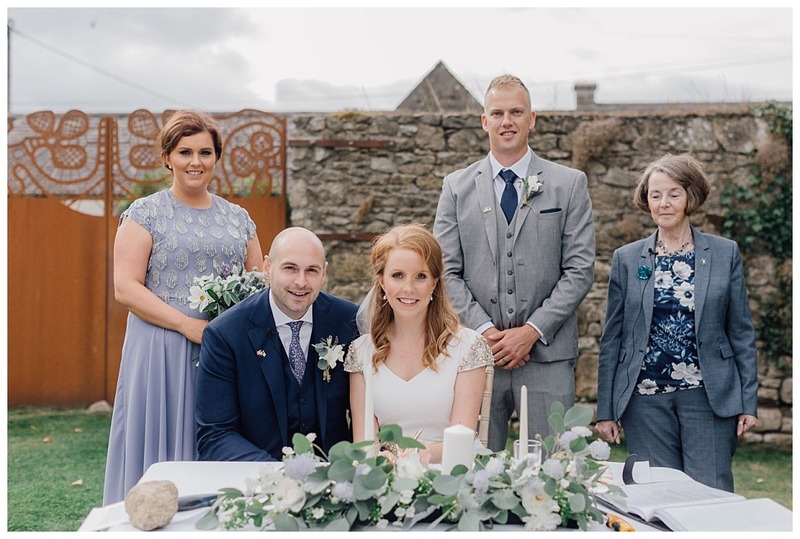 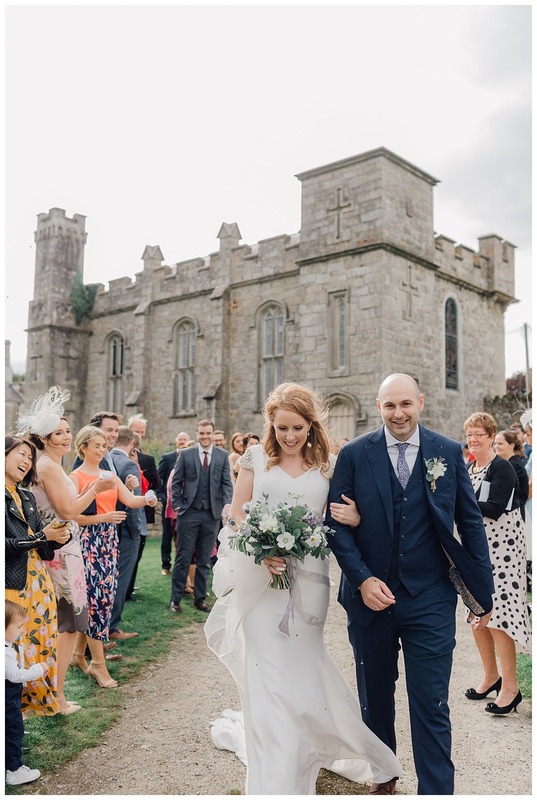 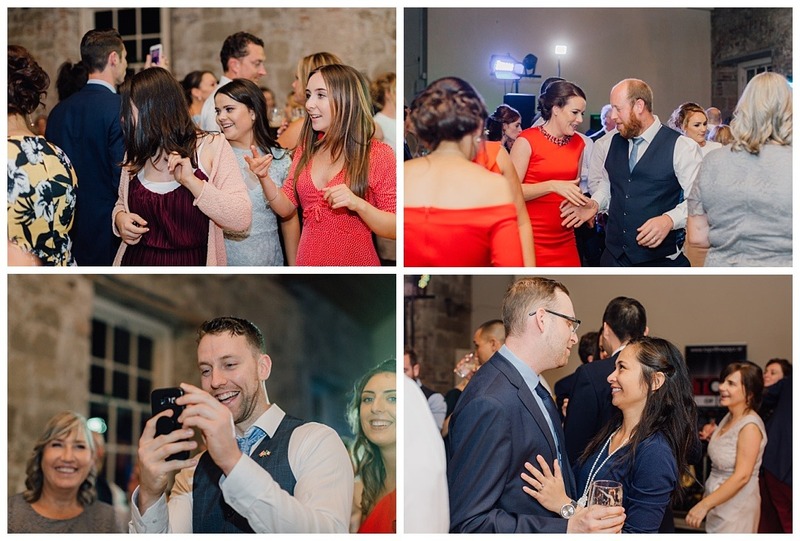 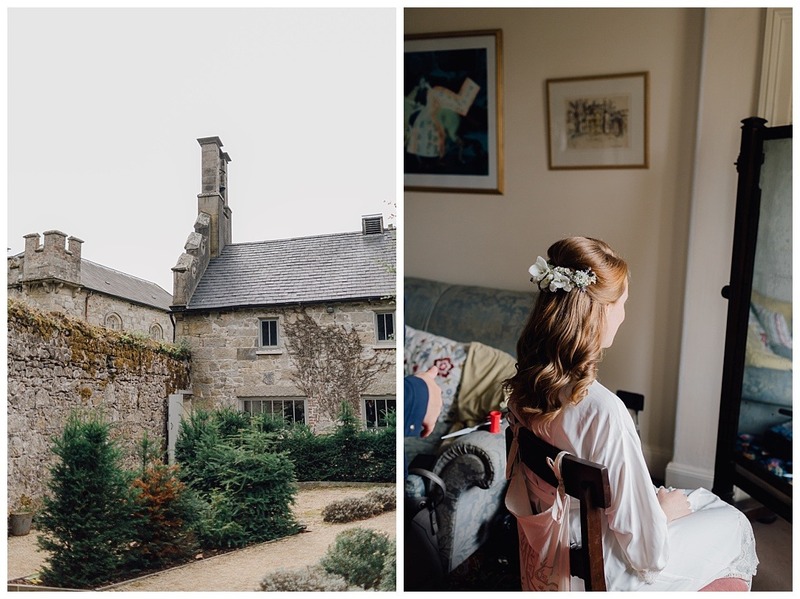 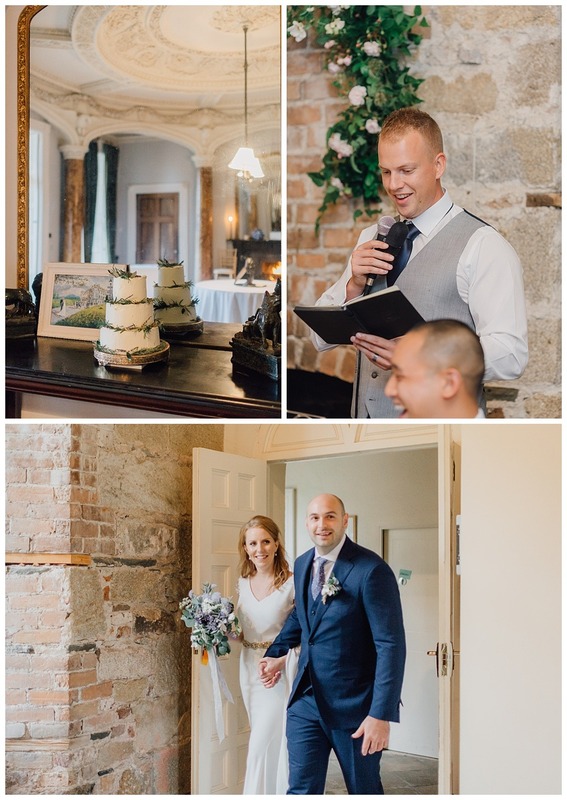 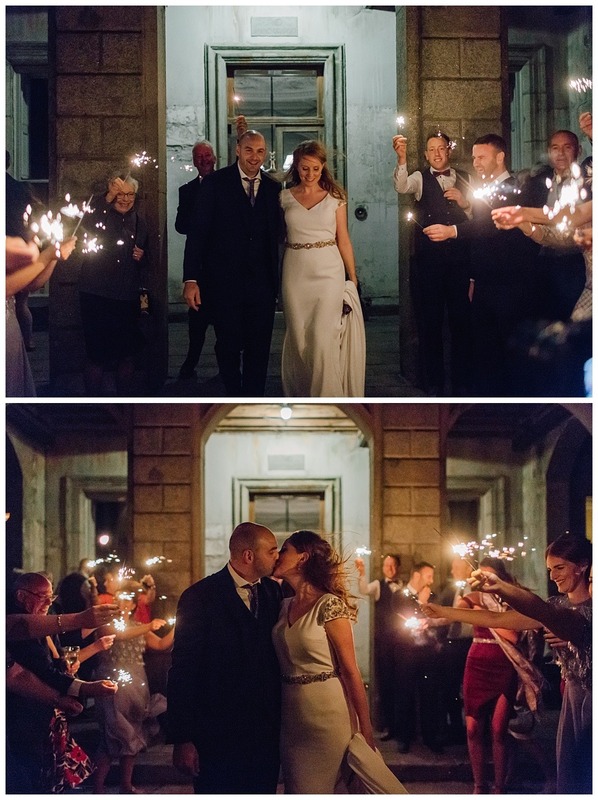 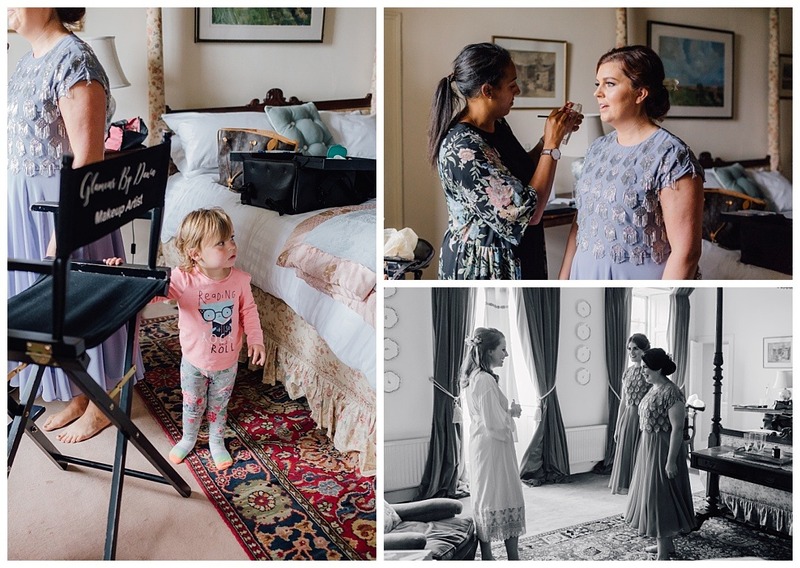 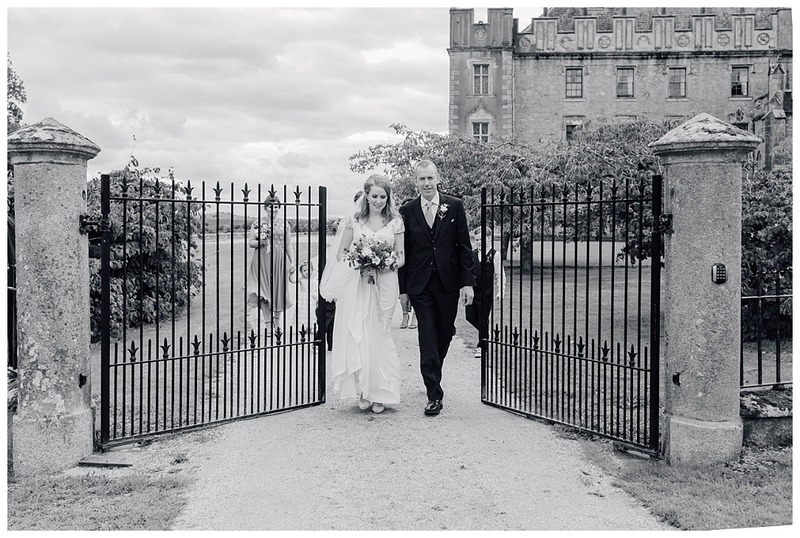 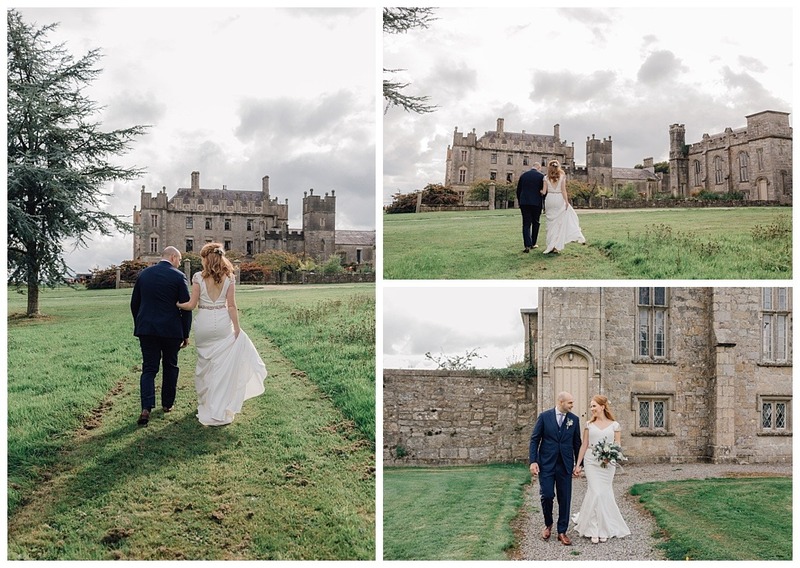 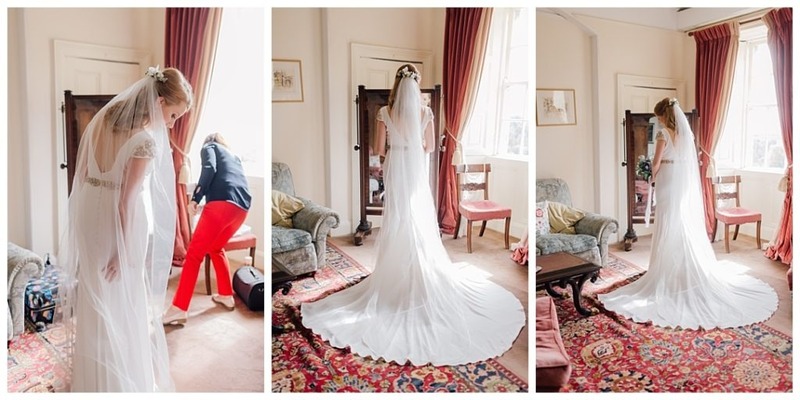 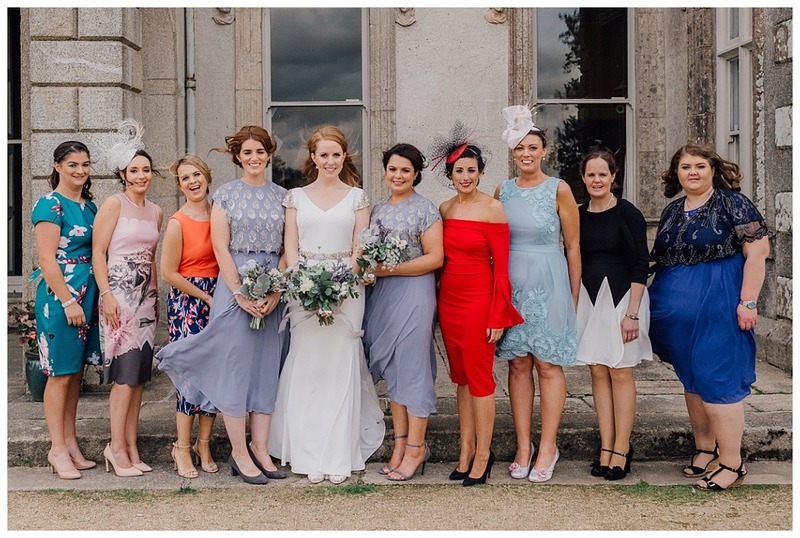 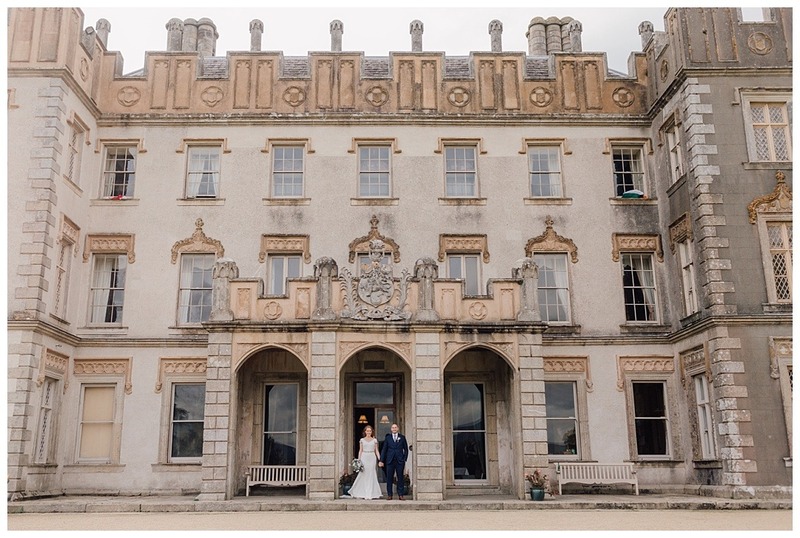 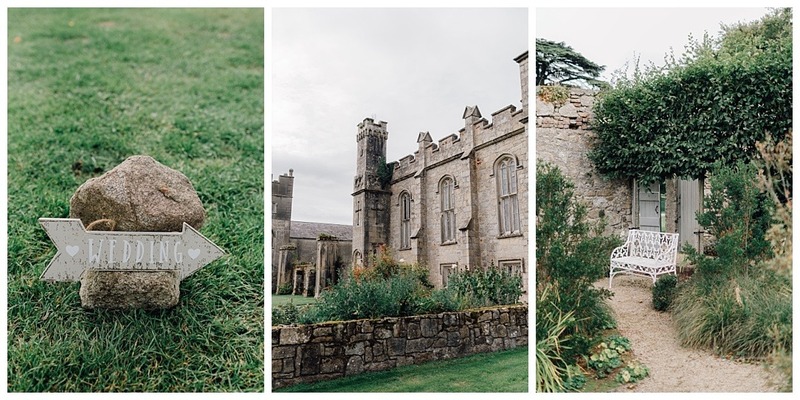 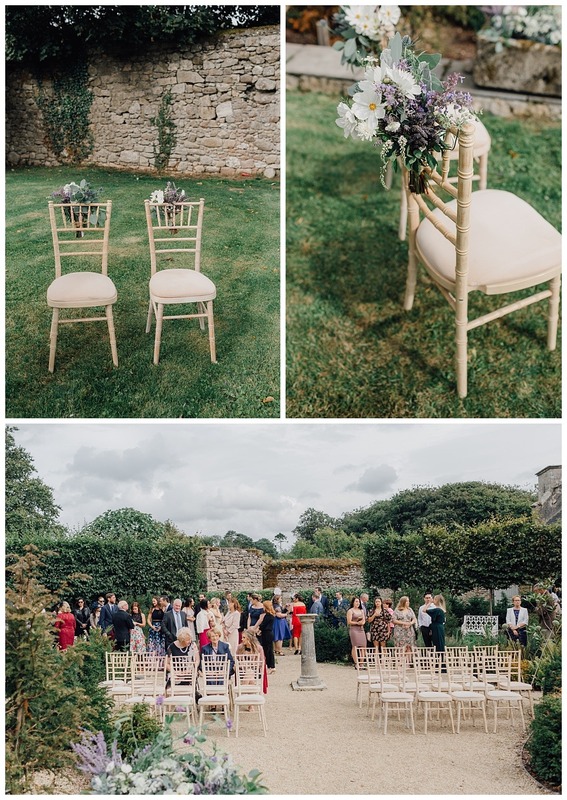 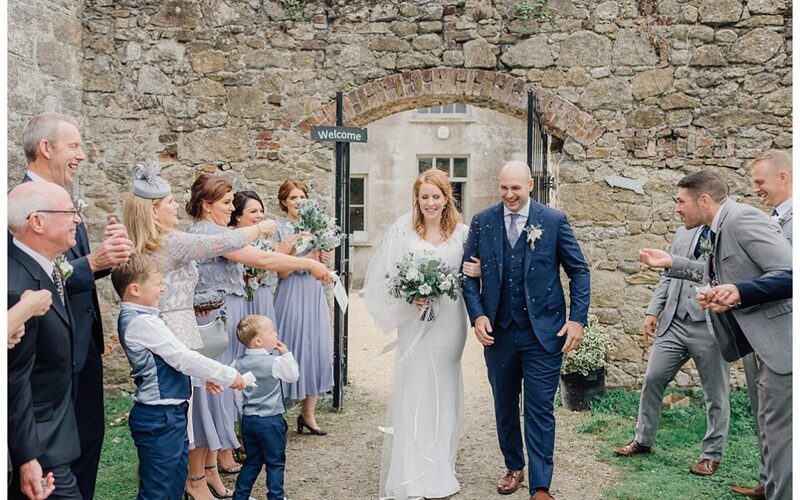 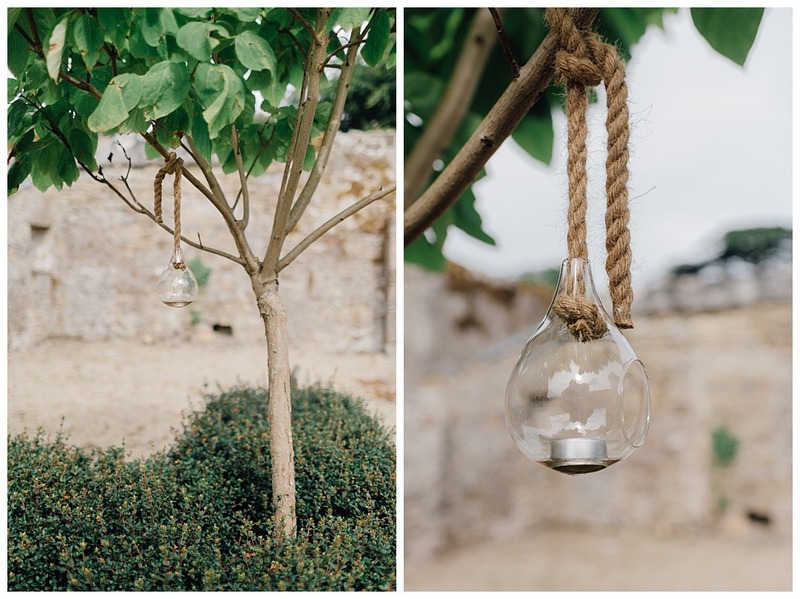 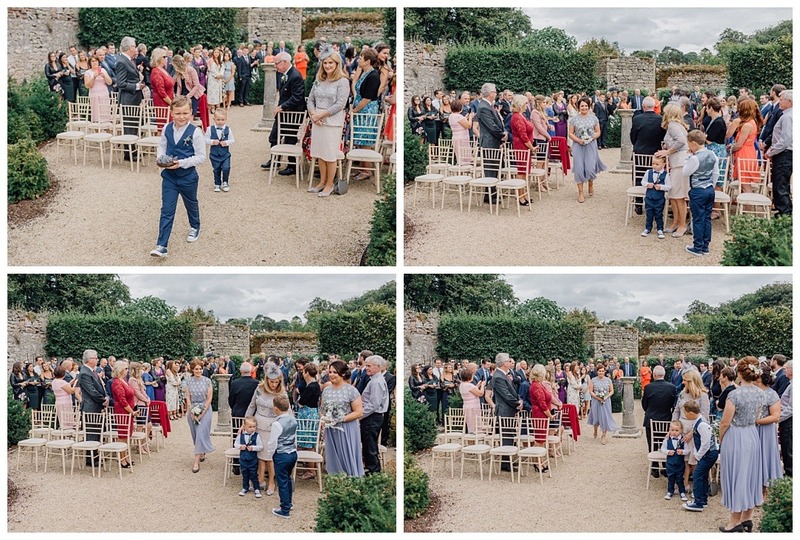 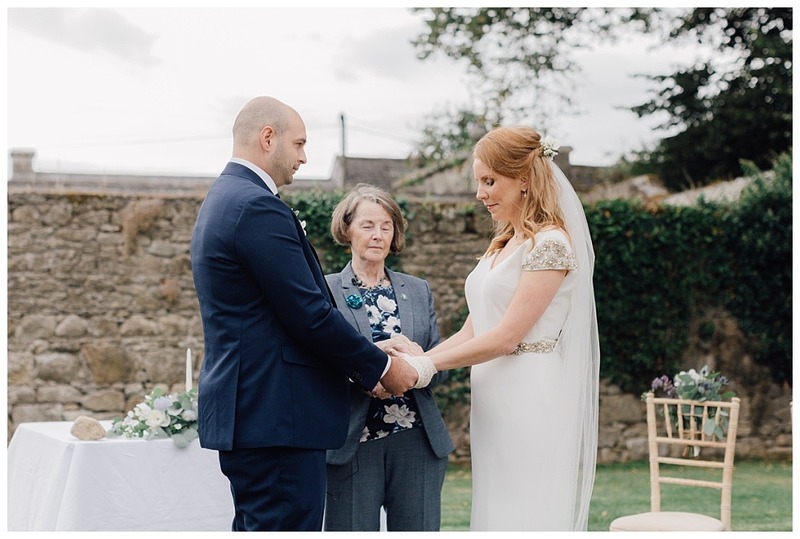 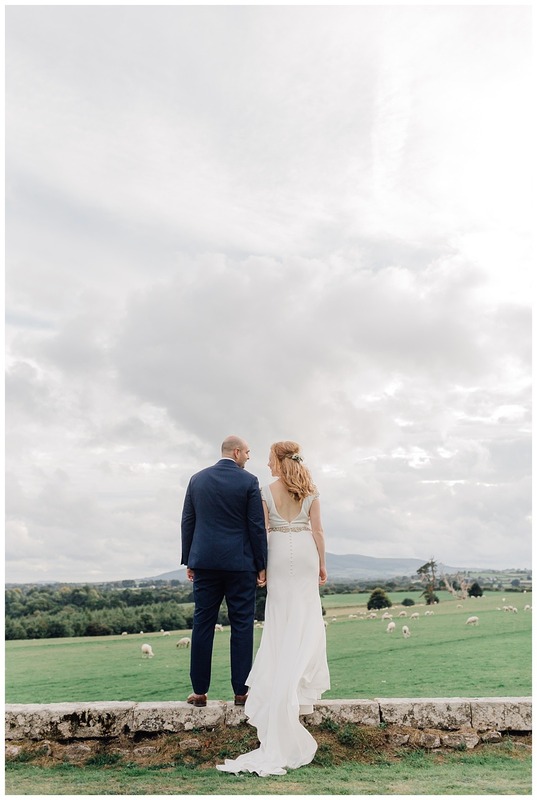 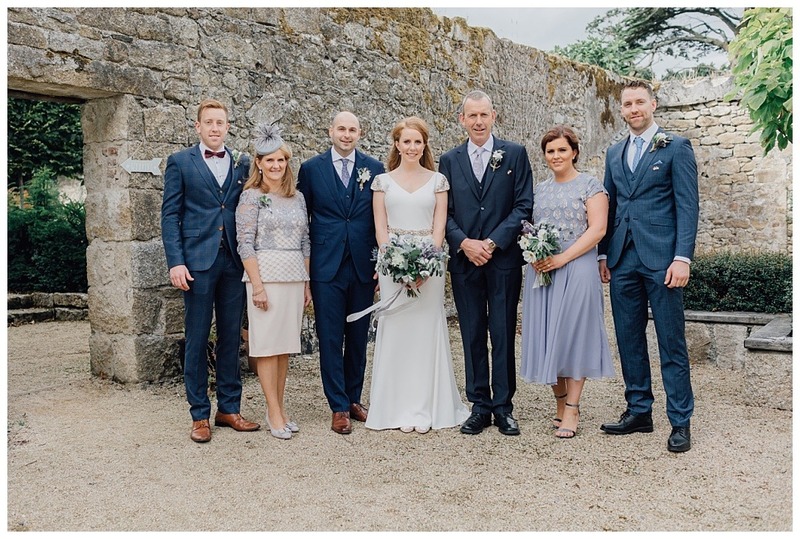 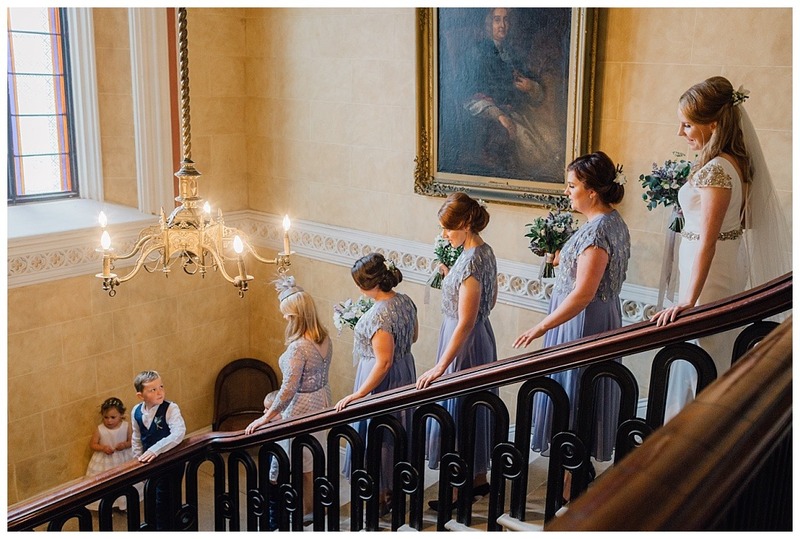 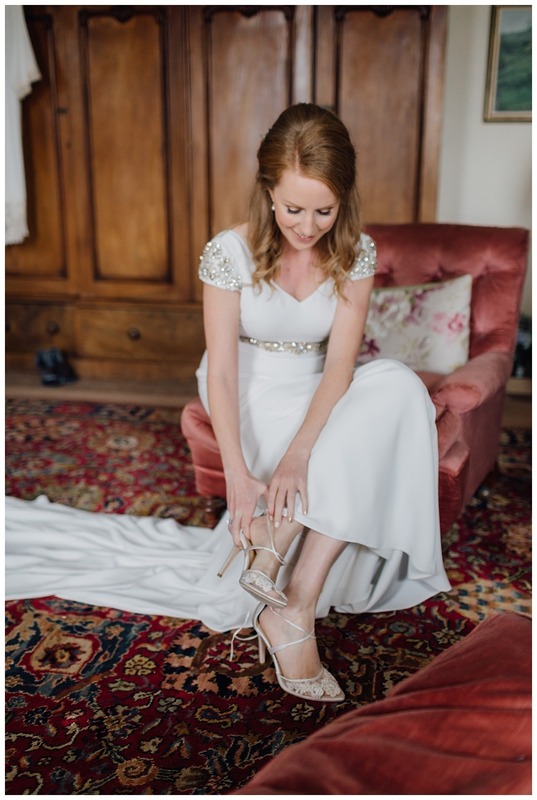 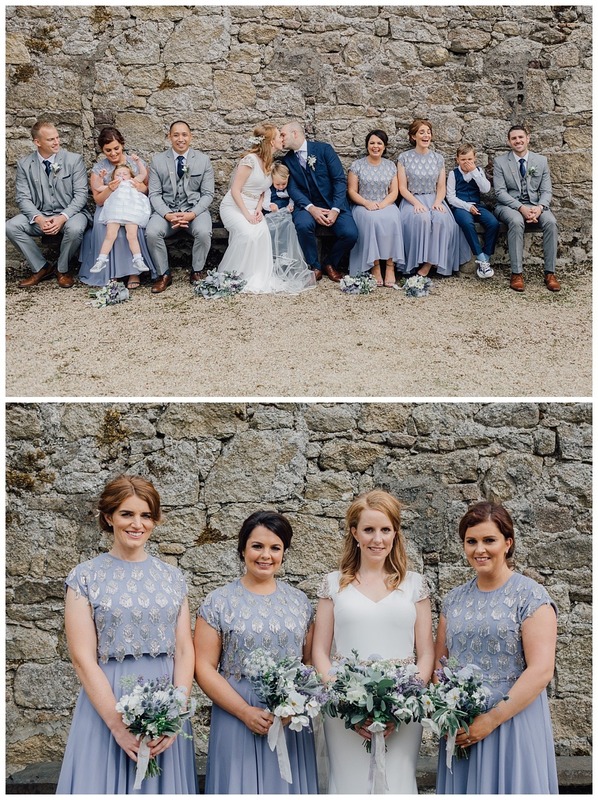 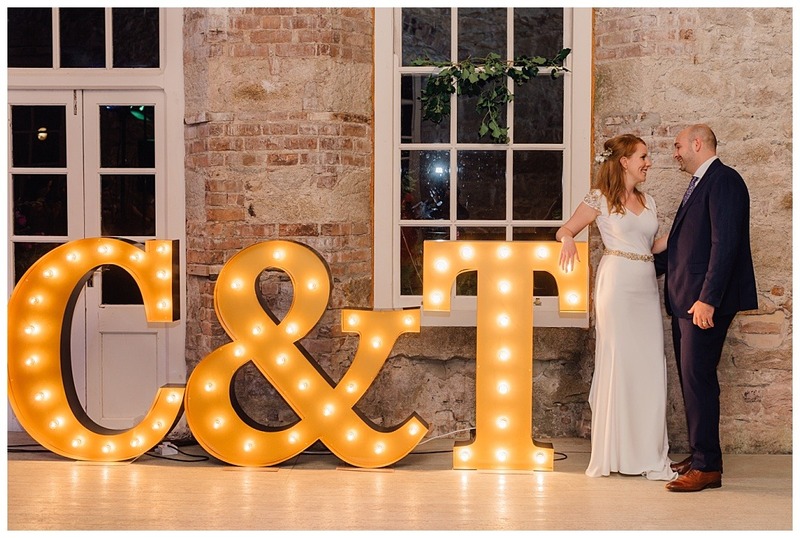 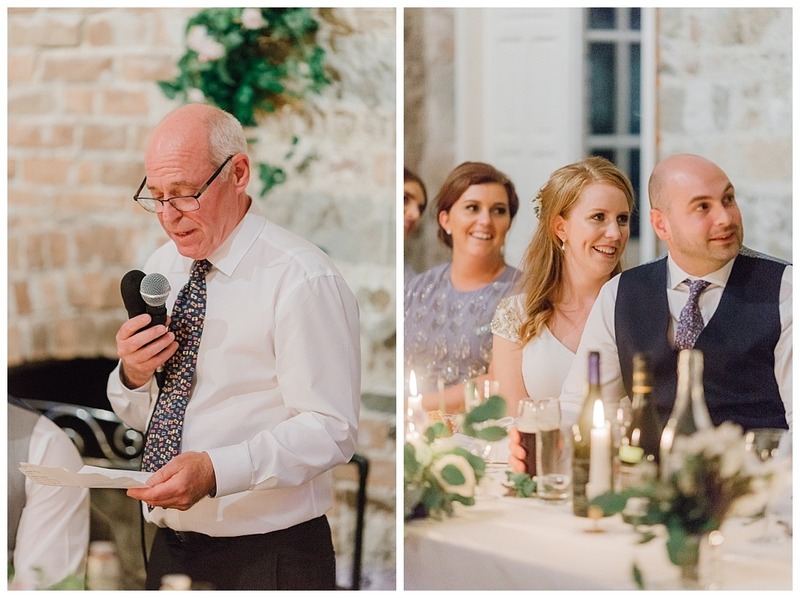 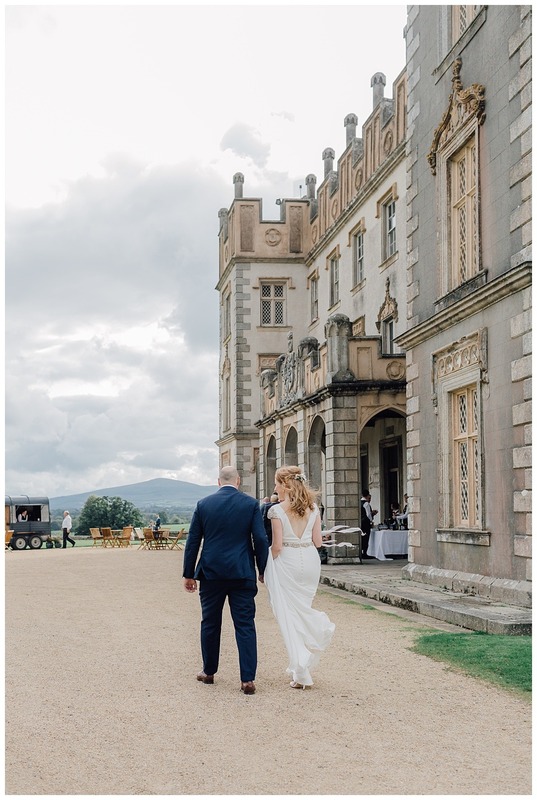 Ciara and Todd were married at Borris House, Carlow; a Tudor-style country house which provided an exquisite backdrop for their day. 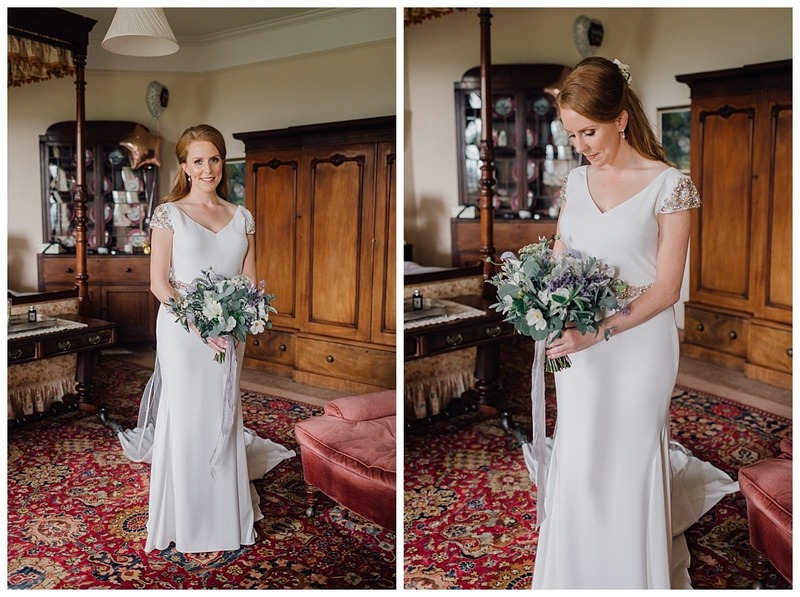 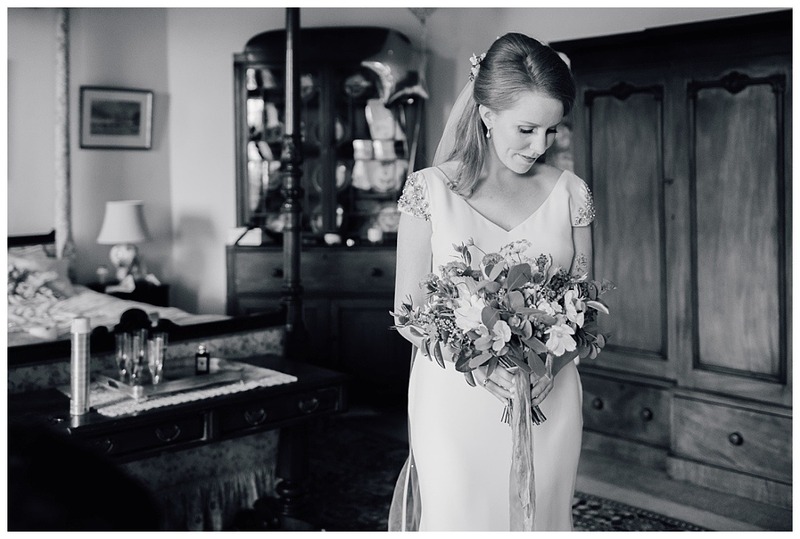 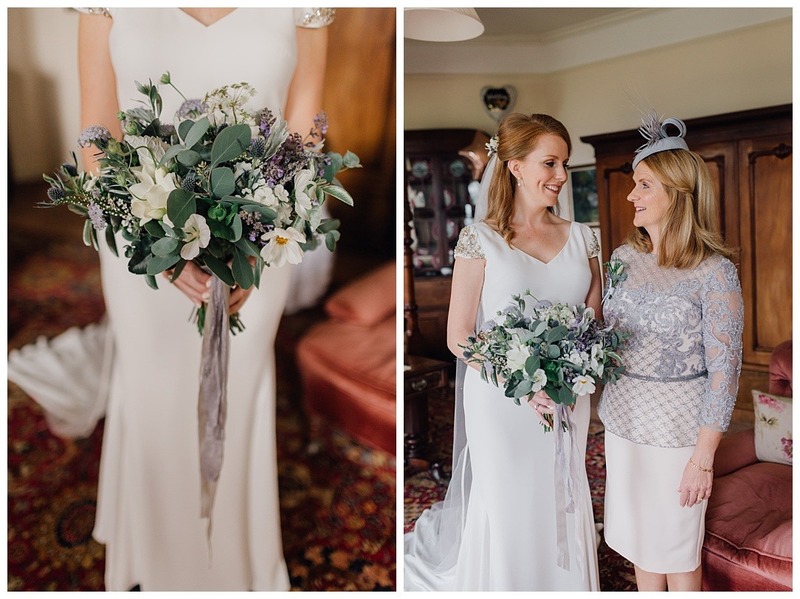 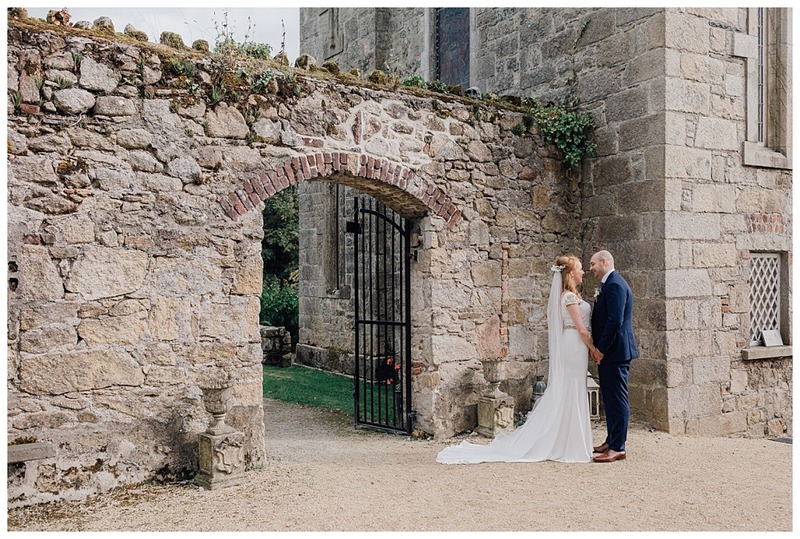 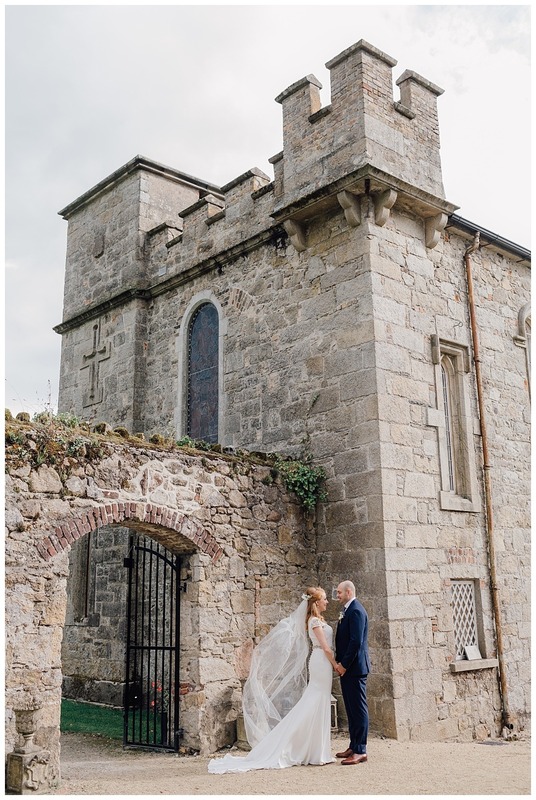 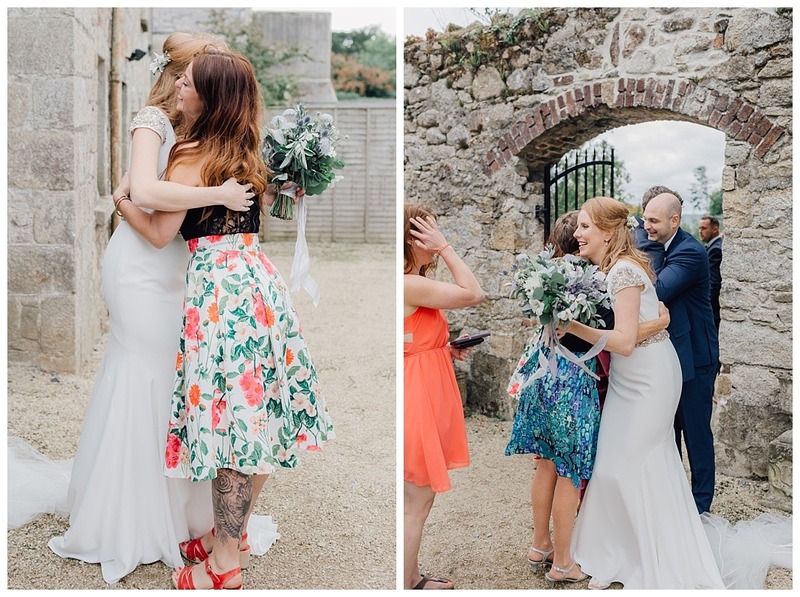 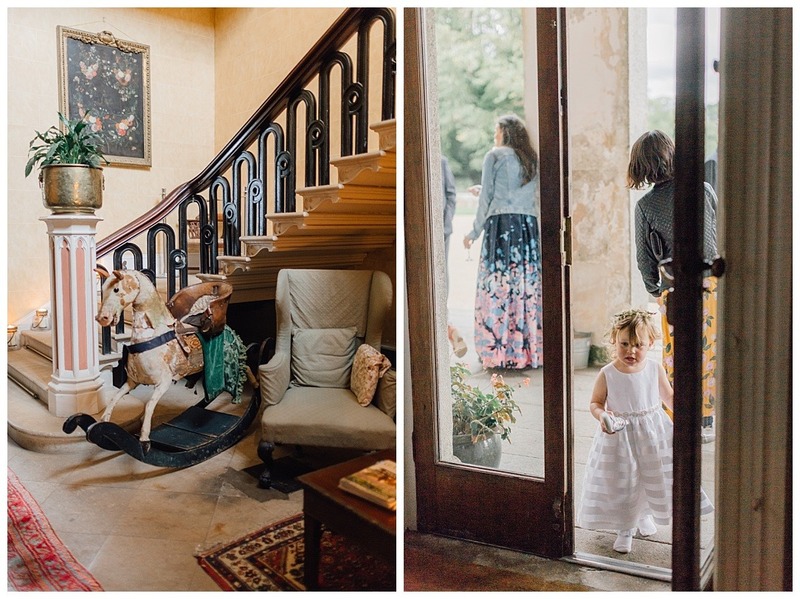 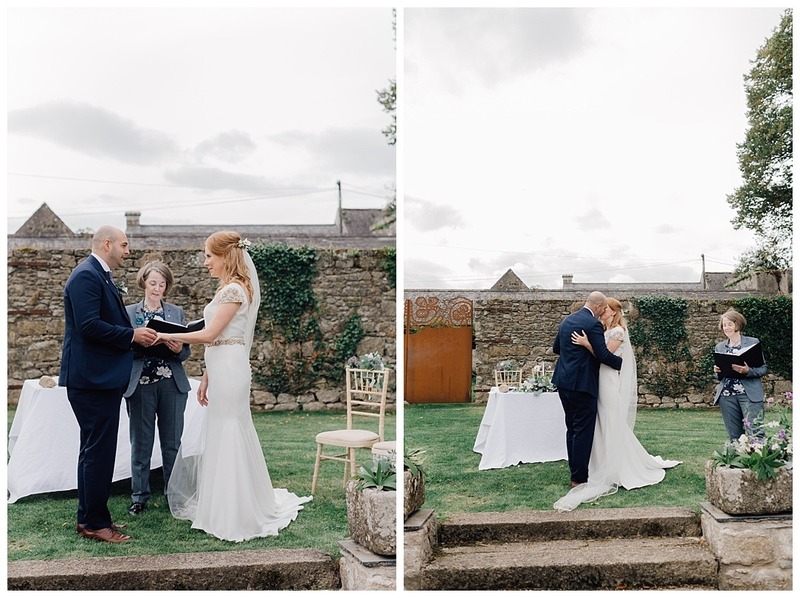 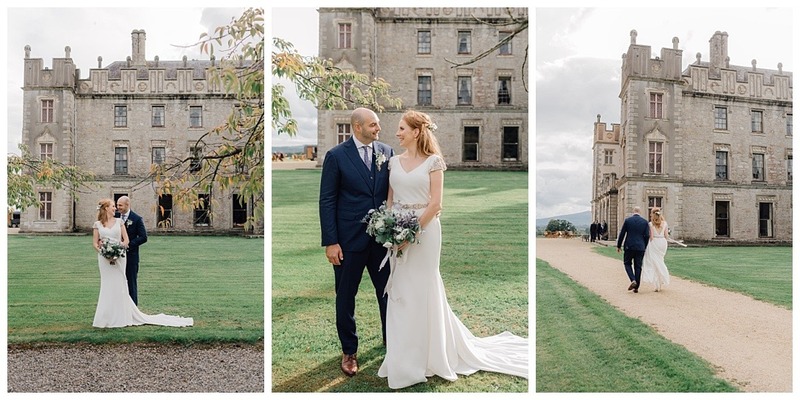 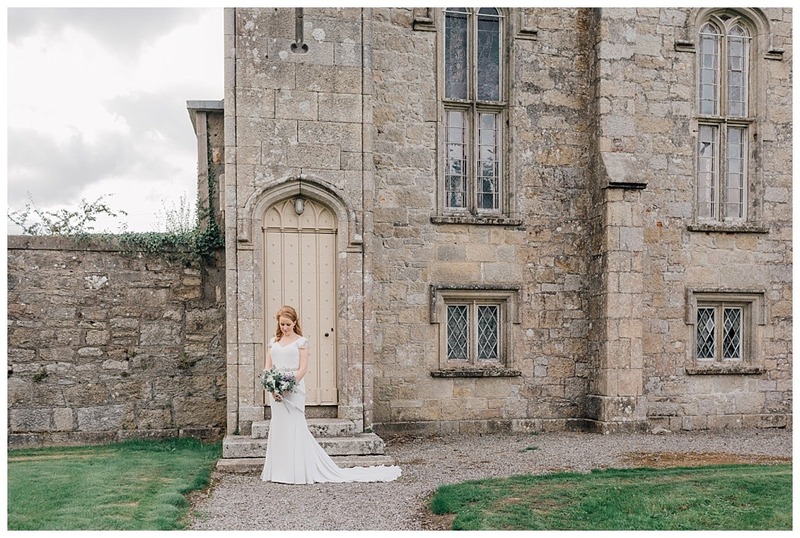 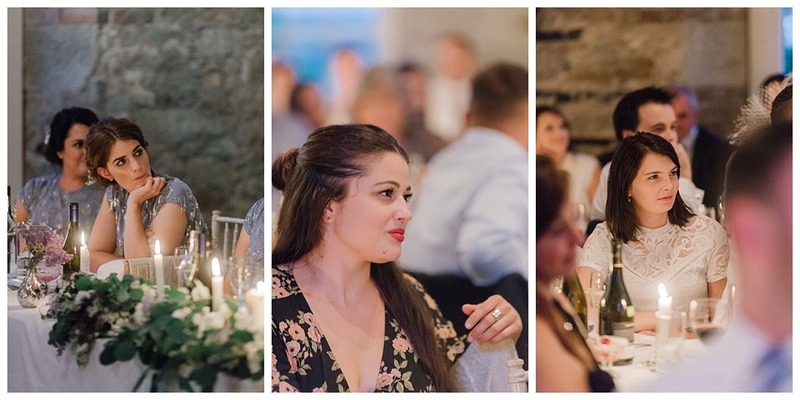 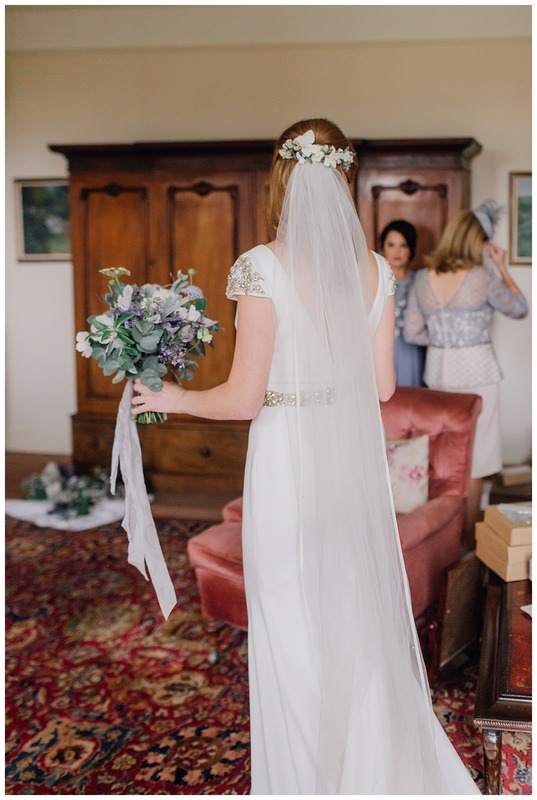 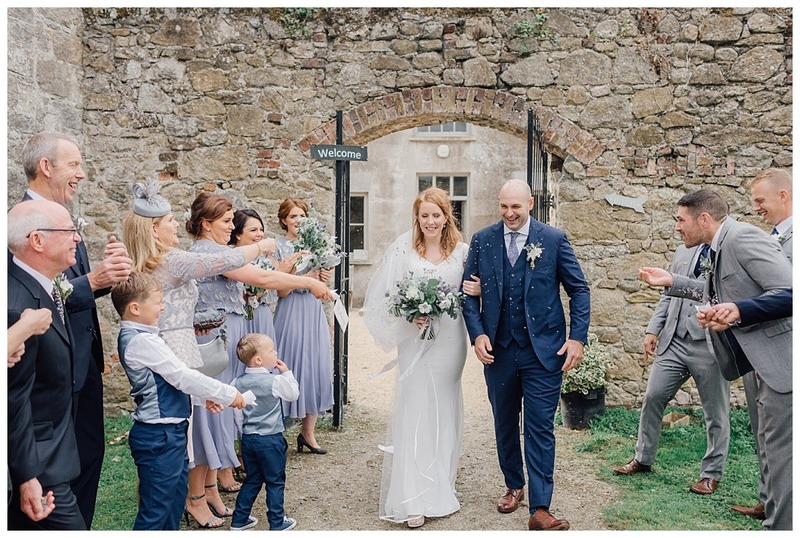 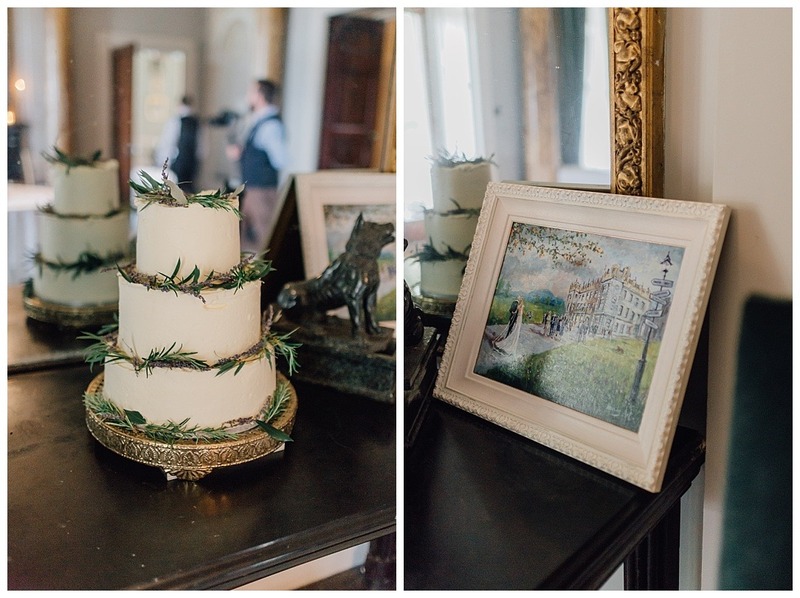 I loved how Ciara’s stunningly simple Provonias gown stood out against the the lavish red rugs and rich mahogany of the bedrooms, the fuss-free wreaths and floral arrangements by The Wild Bunch and the rustic texture of those moss and ivy-covered stone walls – a photographer’s dream! 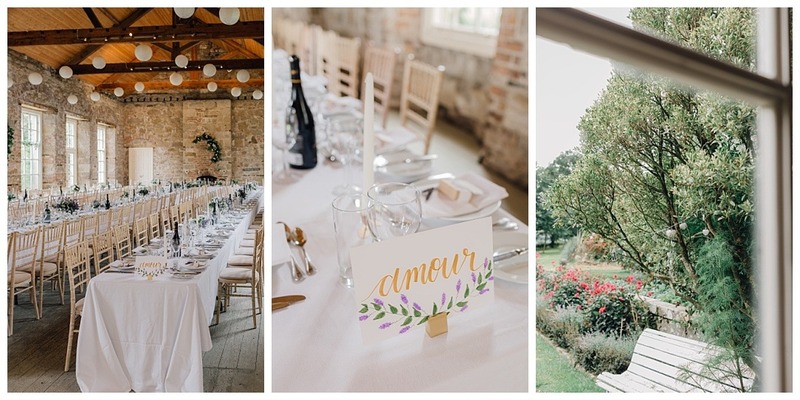 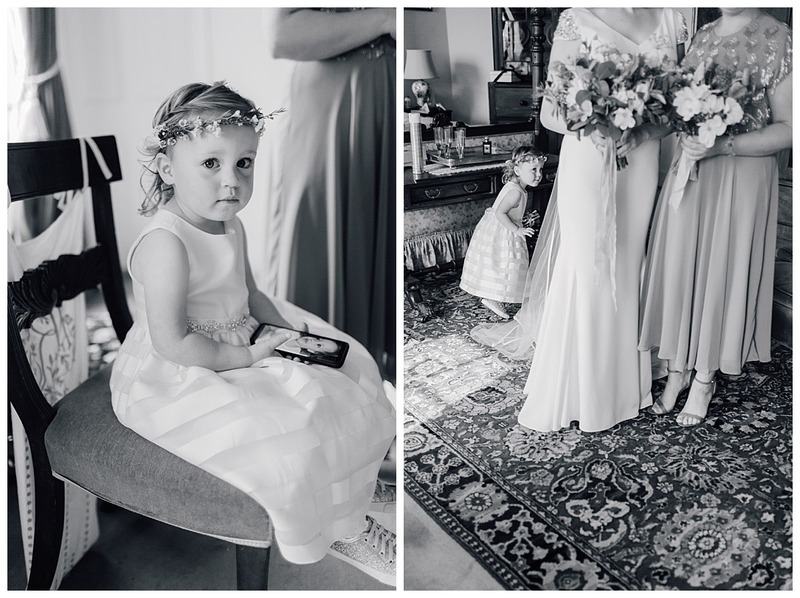 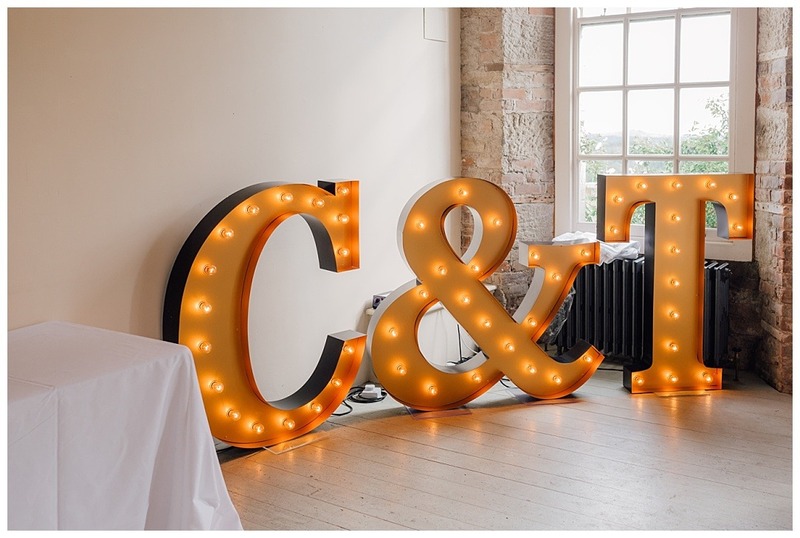 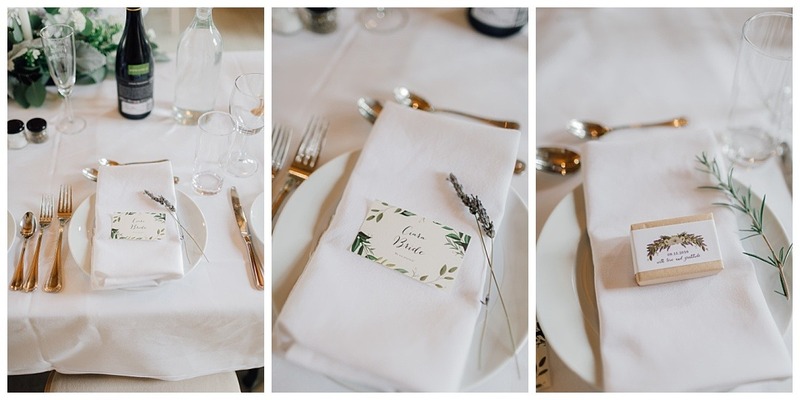 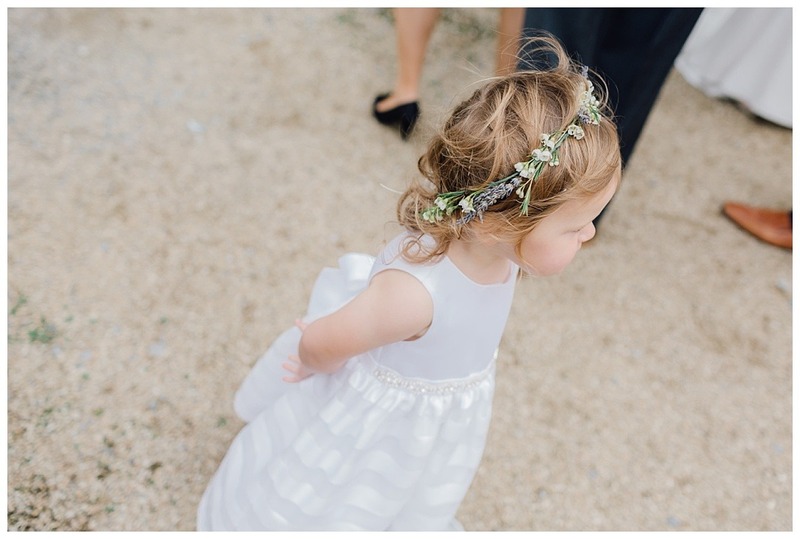 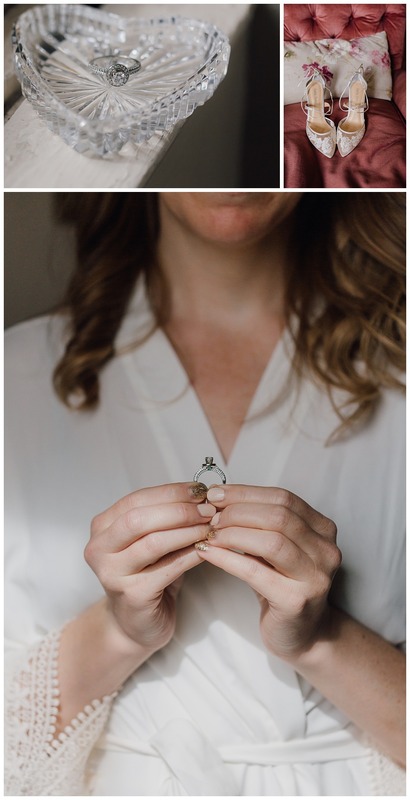 In no particular order, take a look at the adorable shots with their nieces and nephews – one cheeky, one serious – their botanical-inspired place settings and the snap of their wedding guests at the cute bar van – a classic! 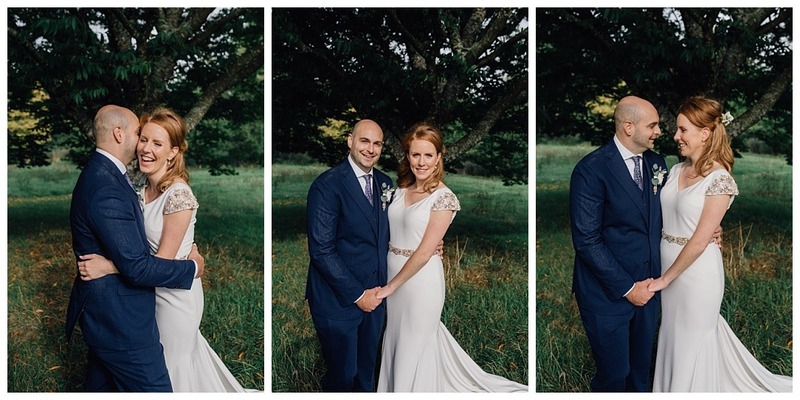 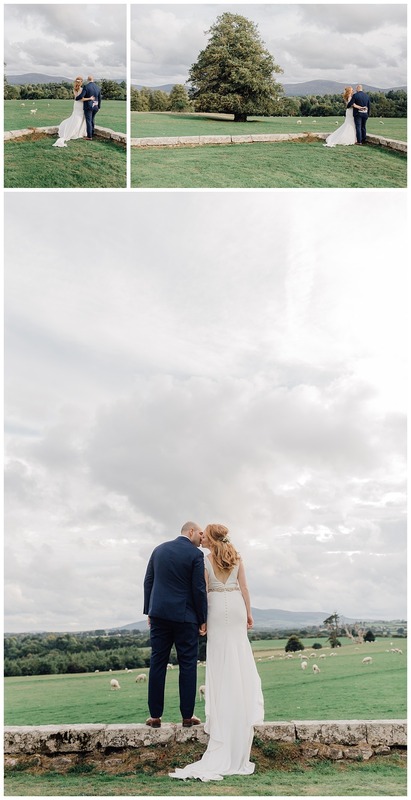 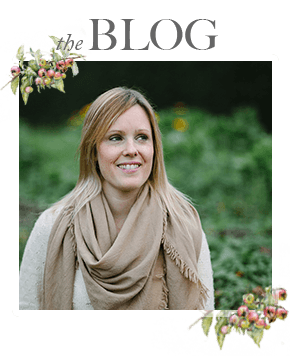 Ciara and Todd were what I like to think of as a typical Eden couple – warm, welcoming, a little nervous about the formal portraits and wanting a mix of beautiful posed and candid images. 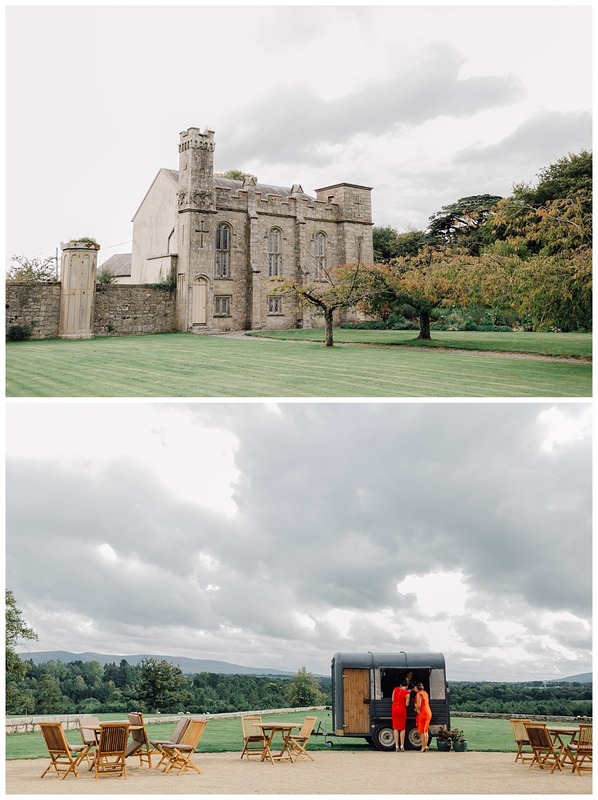 Looking at these images, I think you’ll agree we achieved it.